Genealogy has become increasingly popular in recent years. 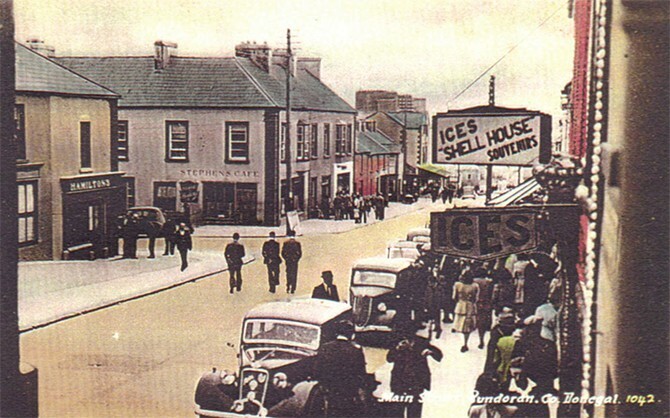 If you require assistance with tracing your Bundoran and area family roots please contact Bundoran Community Library and the Magh Éne Historical Society. They probably won’t be able to answer your questions fully but they should be able to assist in pointing you in the right direction. 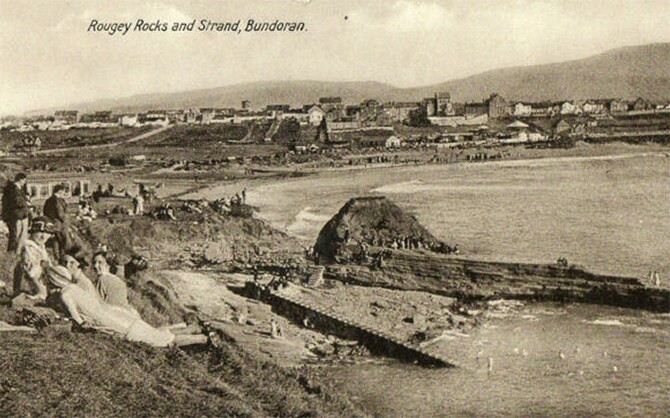 Bundoran or as it is known in Irish “Bun Dobhrain” which means the foot of the little water was actually up until over a century ago two separate villages. 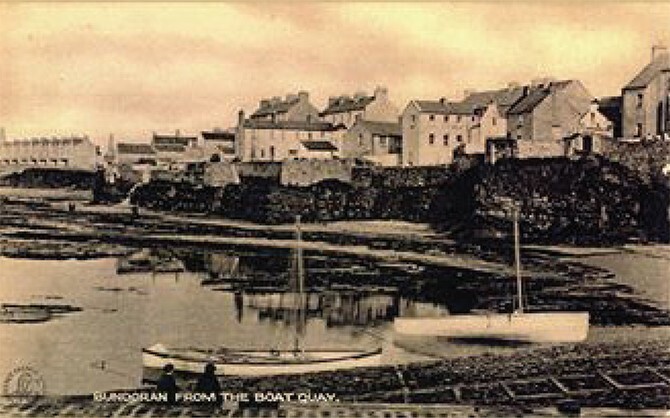 Bundoran was the village west of the bridge over the River Bradog, this area is now known as the West End. East of the bridge almost a mile away, was the village of Single Street. 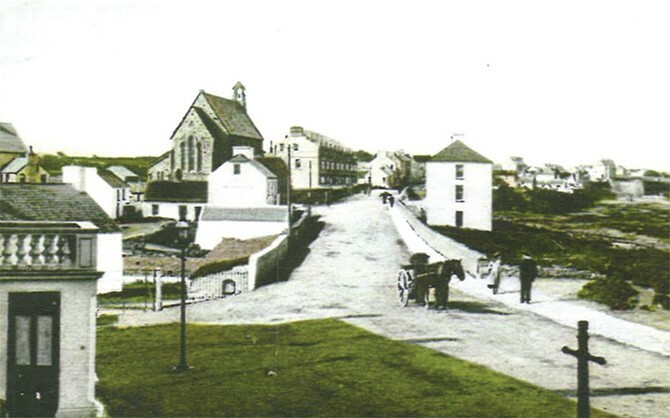 In between these two separate communities lay the historic townland of Drumacrin. 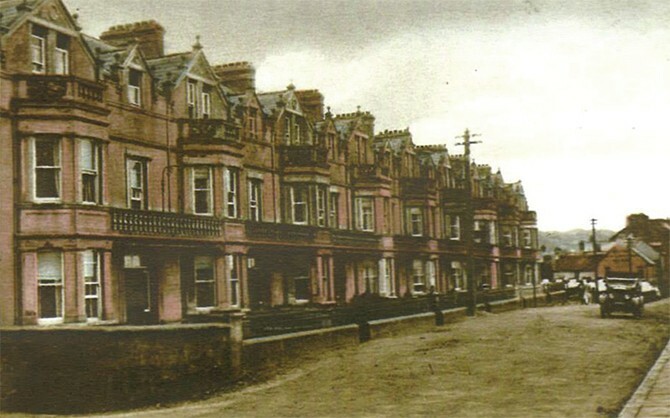 The area of Drumcacrin is now part of what is today’s town centre. 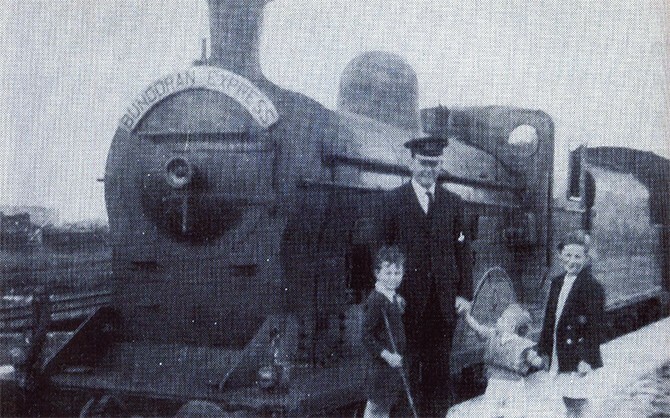 It was only after the opening of the railway station in 1866 which was called Bundoran that the two distinct communities developed and merged to what we know nowadays to be Bundoran. Single Street was where the majority of the local native population lived. Across the bridge in what is now the West End, was the area of residence favoured by the more affluent classes. It is also world renowned for its wealth of surfing breaks – both beach and reef and now hosts five I.S.A. approved Surfing schools with all inclusive packages. 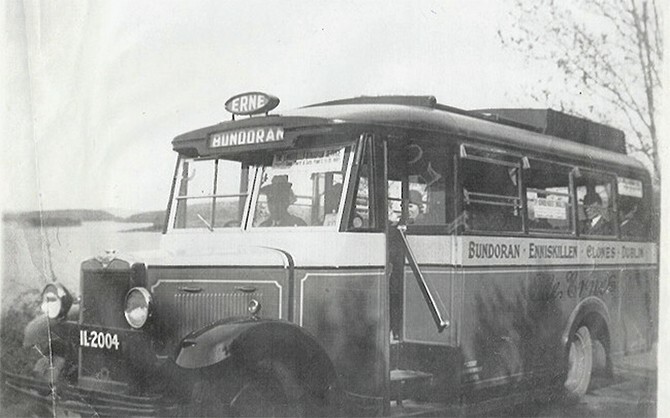 No matter what time of the year the Bundoran of today will exceed your expectations-Music Festivals, Surfing, Equestrian, Walking, Biking, Sea-Weed Baths, Waterworld, Leisure Centres, Angling – or if you just simply want to relax, you will find all the time in the world to do it ! !